What a character we have in the Jack Russell Terrier breed. Boundless energy and crazy antics keep the owners of JRT’s very busy. They love to play games and seem determined to dig their way to China! Did you know that there is a famous JRT who is an accomplished artist? 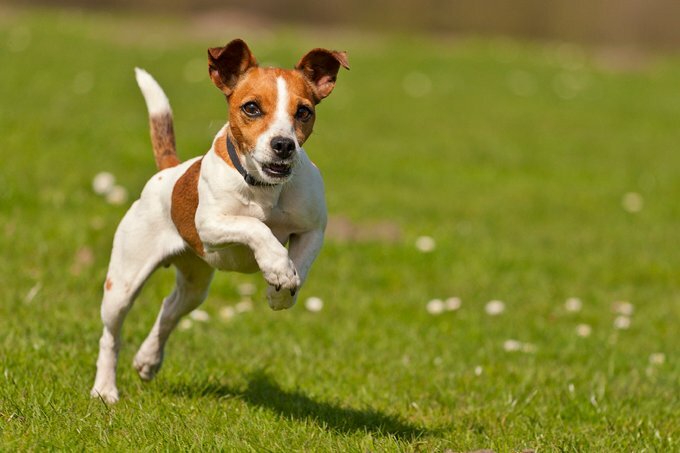 We’ve compiled a list of Jack Russell Terrier dog names that will attempt to capture this fellow’s rambunctious personality. Do you have a favorite Jack Russell Terrier dog name? Post a comment and add it to our list! See all DogTime dog names.